Noida is a beautiful city and a part of the National Capital Region that keeps developing at a steady rate and has something new to offer its inhabitants every day. The real estate industry in Noida has come a long way over the years with a number of residential and commercial projects. Yet, providing premium luxury is not every real estate company’s cup of tea. 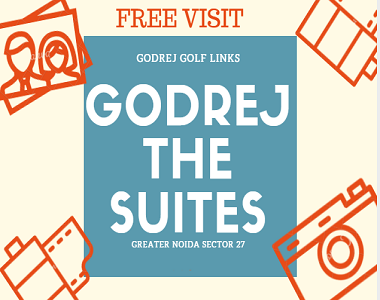 Godrej The Suites is one of the latest residential projects in Noida by Godrej Properties that offers premium luxury from head to toe. This development is a part of a 100-acre township and contains 3 glorious towers that offer plush variants of the studio as well as 2BHK apartments. With apartment areas sizes starting from 710 sq. ft. and going up to 1450 sq. ft., excellent luxury space is what you will find in each and every apartment. This development is loaded with incredible features for a modern-day lifestyle that will definitely please you, a lifestyle you will be proud to live. You will find Godrej The Suites Apartments that are spacious, beautifully designed, provide good cross-ventilation and contain Teak wood framed doors, lavish windows with tinted glass that provide amazing landscape views, elevated balconies, vibrant kitchens with granite counters, vitrified flooring, anti-skid flooring in washrooms and utility areas, intercom facility and so much more. This development offers a supreme range of external amenities that will satisfy your senses and always keep you active, fit and entertained. They include a 9-hole golf course and multiple sports facilities, swimming pool, well-equipped gymnasium, 4 mini clubhouses, a play area for your kids, landscape garden, wide open space, well-planned car parking facility, 24hour water supply, power back-up, and top-notch security for total safety. 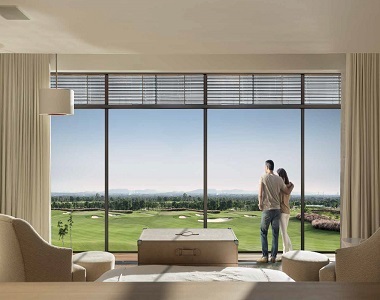 Situated at Greater Noida in Noida, this development has plenty of landmarks in its vicinity and also offers easy connectivity to other areas in Noida. You can access places like schools, universities, hospitals, medical centers, supermarkets, general stores, cinemas, cafes, restaurants, malls, shopping centers, banks, ATMs, public transport and a lot more within minutes. Godrej Properties is known to offer the best at the lowest price and the same applies to this development as well. 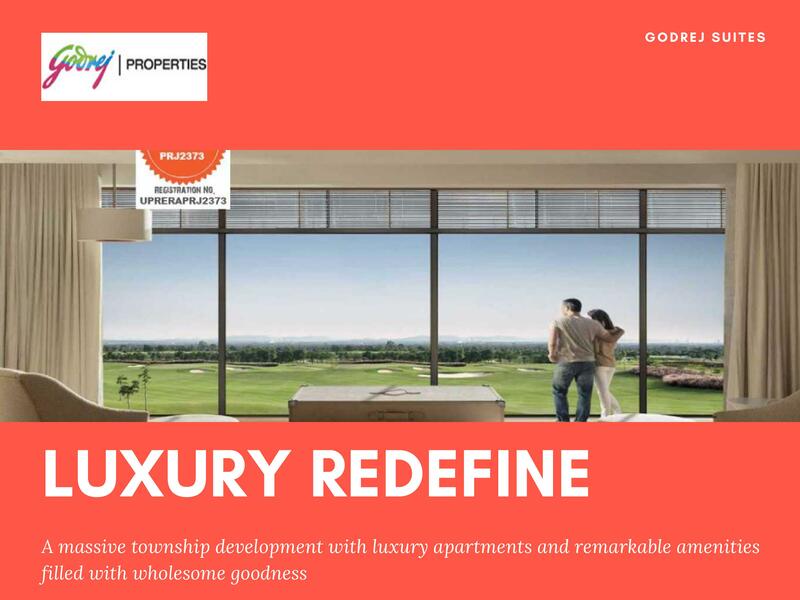 The Godrej The Suites price is affordable and definitely worth a buy and there is no doubt about that. Starting at Rs.38 lakh and gradually moving up to Rs.70 lakh, this development offers a beautiful price range to meet every requirement and budget. There are multiple payment plans that you can opt for along with home loan facilities, NRI services and a lot more for a convenient purchase.